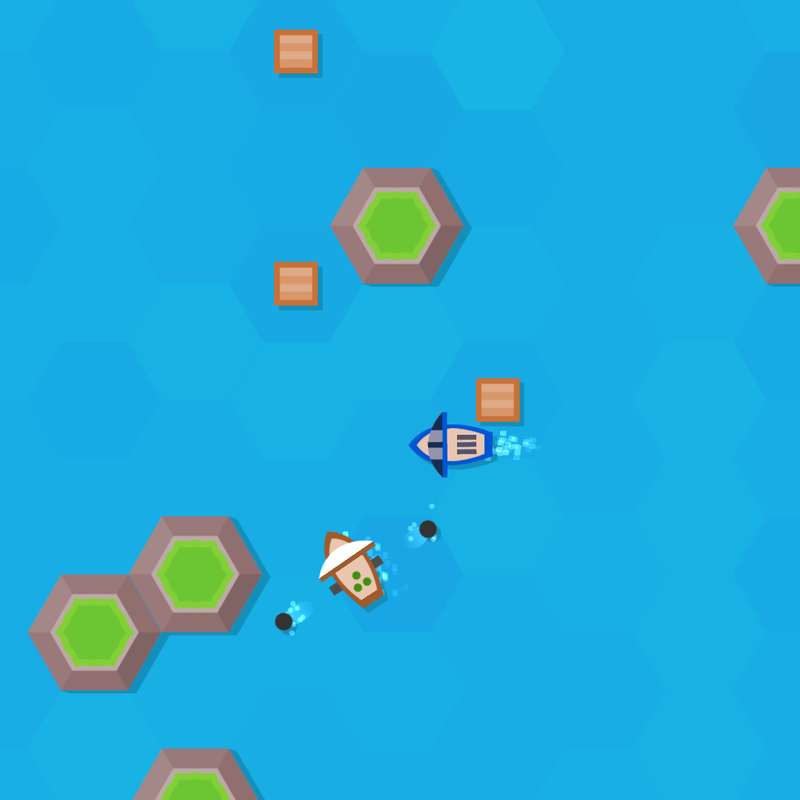 Challenge your friends in a naval battle of steering, pushing and shooting. Keep your ship on-screen and avoid crashing with land to survive. 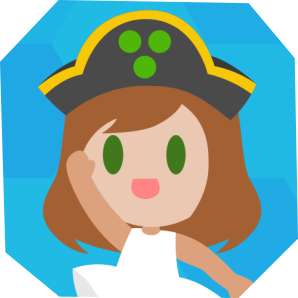 Shipped is a simple local multiplayer naval game for up to 8 players. You can accelerate, but you can't break! 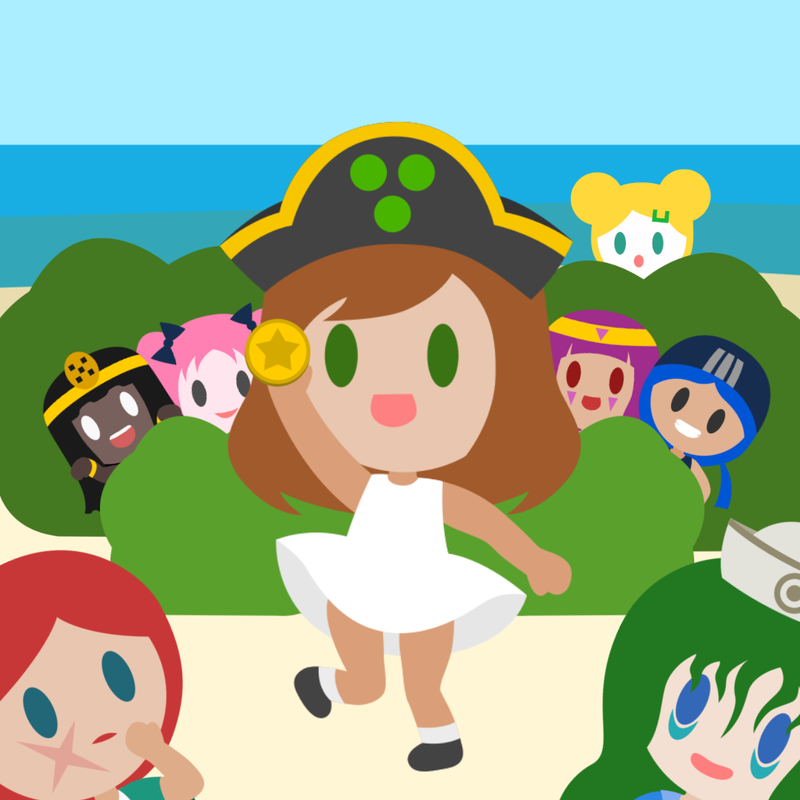 Choose your favorite girl and navigate around the screen without losing control of your ship. Grab crates to get bullets or shoot air with your empty cannons to push enemies or deflect incoming fire. Keep up with the movement of the camera! If your ship goes off-screen it will instantly explode! Not enough friends? Add AI-controlled players or try to clear the single-player arcade mode. Local multiplayer for 2-8 players. Play with friends or against the AI. Simple controls, hard to master.